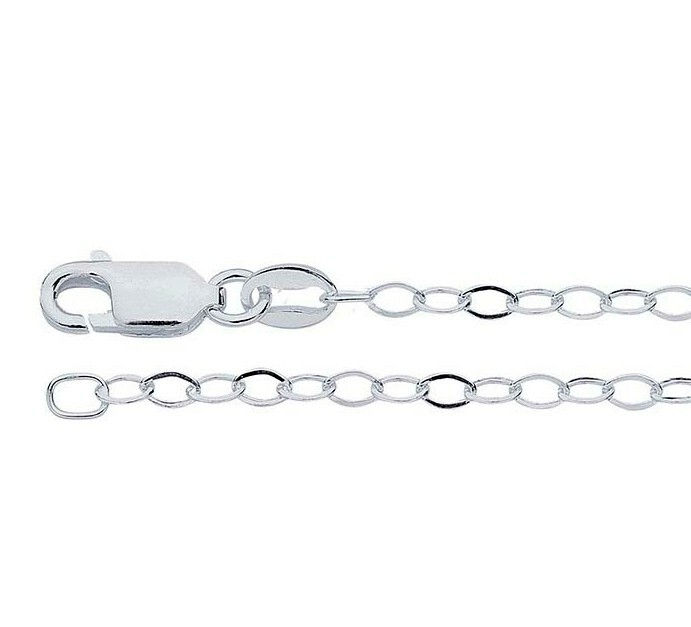 This is a "silver filled" chain. People are familiar with "gold filled", this is the same idea. A product that has come about by the runaway cost of silver. 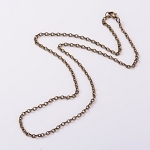 It is basically a base metal chain at the core and is no less than 10% (1/10) sterling silver bonded around that. 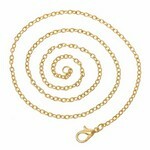 This makes for a chain that has a high resistant to tarnish or the finish coming off. Looks like sterling because that is what the top layer is. It is a pretty fine chain. Use it on a small lightweight pendant.